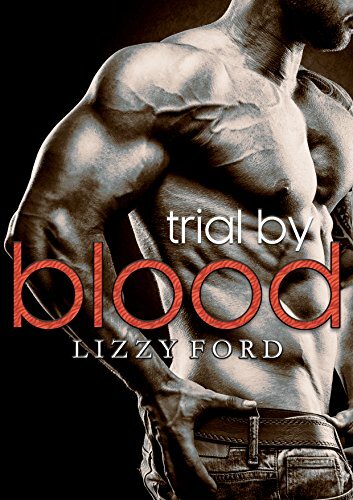 Leslie wants nothing to do with Myca, the bloodsucking predator of humans she’s stuck with for her third trial. When he’s not trying to wear her down, he’s messing with her head. If not for the simple fact every human she crosses smells like dinner, she’d leave him fast. And … there’s also the teeny, tiny matter that he happens to hold the keys to everything that’s going on: the curse, her father’s death, the truth behind the trials. He won’t talk, unless she stays. She won’t stay, unless he talks. Their stalemate ends in a night of passion beyond her dreams, and she begins to see the threat – and potential – in the latest supernatural vying to become the Community leader. Even so, nothing can prepare her for the dark secrets Myca reveals and the shock of learning her family’s history. She finally has some answers – and they’re more terrifying than anything she’s learned to date. Without Myca’s guidance, she’ll never survive the trials. While she’s his mate, he’s obligated to help her, but they both know she’s only vampire for a week.